Two scoops of any ice cream, hot fudge, whipped cream, your choice of nuts, & a cherry. Two scoops of any ice cream, banana, pineapple, strawberry syrup, hot fudge, whipped cream, & your choice of nuts. Maine made root beer on draught, or any eli's sodas paired w/ two scoops of any ice cream. Two scoops of any ice cream, your choice of any three toppings, & whipped cream. Not your average hot dog. We grill our buns & our dogs to give them extra flavor. Then we load them up w/ your favorite toppings & a few you've never tried. 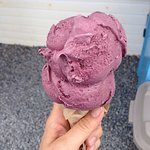 Try one of ours or top your own. These puppies are what cravings are made of! Your choice‏ of grilled dog w/ cheddar cheese, tangy BBQ sauce & coleslaw. Your choice‏ of grilled dog w/ a green chili salsa, raw onion, fresh tomato, cheddar, & jalapeños. Your choice of grilled dog, sauerkraut, our 1000 island dressing, & cheddar. Your choice of grilled dog, our yellow mustard relish, fresh tomato, dill pickle slices, raw onions, hot peppers, & celery salt. 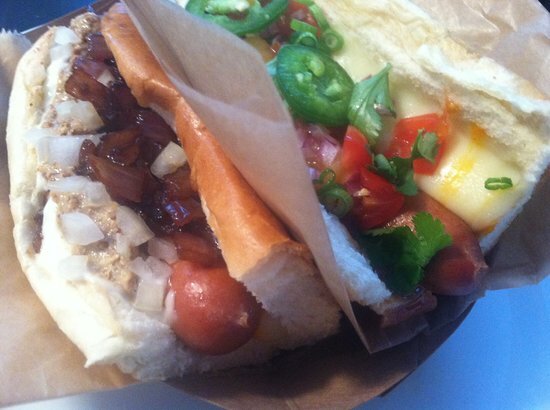 Your choice of grilled dog loaded w/ caramelized onions, cheddar, stone-ground mustard, mayo, & raw onion. Your choice of grilled dog, caramelized onion, cream cheese, & pepper jelly. Waffles aren't just for breakfast anymore! we take a hot. 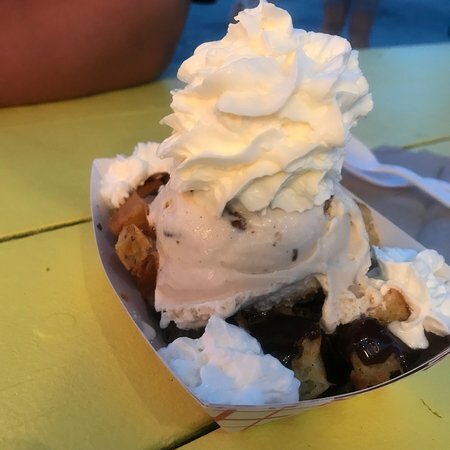 freshly made Belgian waffle, cut it into bite-size pieces, add a scoop of premium ice cream, & finish w/ gourmet toppings. the combination of hot & cold makes the most incredible sundae you've ever had. try one of ours or build your own. 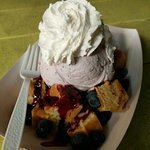 A hot‏ waffle, vanilla ice cream, fresh strawberries, whipped cream, & powdered sugar. 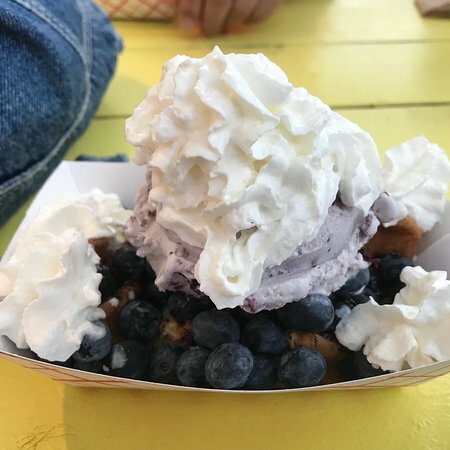 A hot waffle, blueberry ice cream, blueberries, blueberry syrup, & whipped cream. 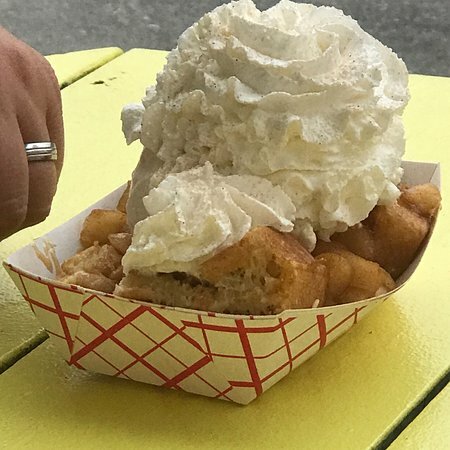 A hot waffle, vanilla ice cream, real maine maple syrup, whipped cream, & cinnamon. 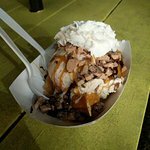 A hot waifle, butter pecan ice cream, caramel, hot fudge, whipped cream, & toffee chips. 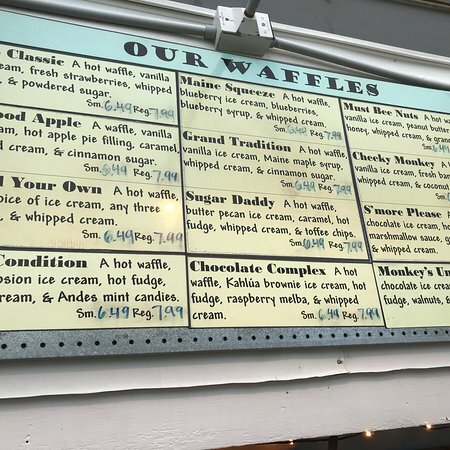 A hot waffle, mint chocolate chip ice cream, hot fudge, whipped cream, & andes mint candies. A hot waffle, vanilla ice cream, fresh banana, nutella, whipped cream, & coconut. A hot waffle, kaluha brownie ice cream, hot fudge, raspberry melba, & whipped cream. A hot waffle, vanilla ice cream, hot apple pie filling, caramel, whipped cream, & cinnamon sugar. 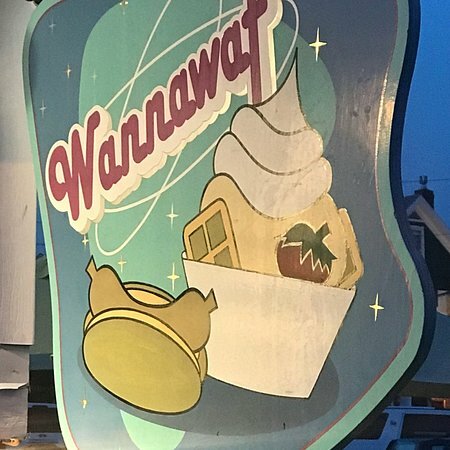 Here at wannawaf, we use only the best & freshest ingredients, & whenever possible, products made right here in maine. That's why we proudly serve shaih’s of maine premium ice cream. 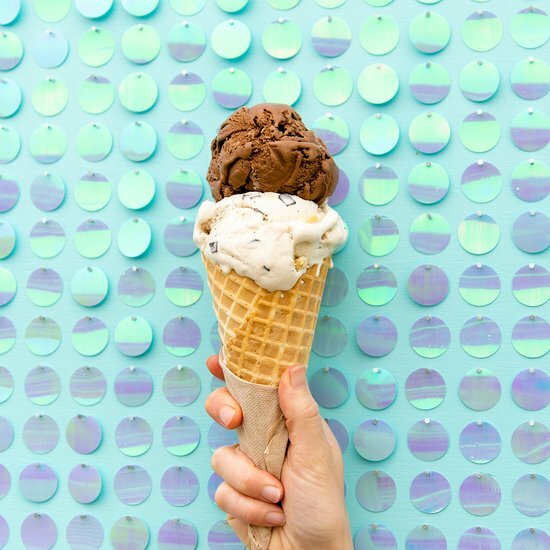 Whether on a crisp cone or on a hot waffle, shaih’s rich & creamy flavors are sure to please even the toughest ice cream connoisseur. جيد الآيس كريم، على بعد يقومون بتقديم كميات كبيرة. لم يكن "سو" و"ما كان كل ذلك التهويل عن هذا المكان. كانت الخدمة سريعة باعتبار مدى انشغال. قدم لنفسك خدمة، ابحث عن هذا المكان! المكان المثالى دافئة مع الفطائر آيس كريم لذيذ، حيث يخرج الدونتس لا يمكن مقارنتها. لم يكن مكلفة وعلى ذوق. الجليد الشاي $ 3 . 49 حجم مسافرون منفردون كأس مبالغٌ. وافل كانت صغيرة هوت دوج كانت عادلة في أفضل حالاتها. بالإضافة إلى مشاهدة رأسك على غطاء منخفضة. هذا المكان ويمكن أن يكون يصعب العثور إلا أنه يستحق عناء البحث. على بعد إلى جسر للمشاة. السماوية رائحة الفطائر على هناك. لا تذهب أفضل مع أيس كريم المصنوع من بسكوتة كونو. فريق عمل ودود. توقفت 3 مرات أثناء الأسبوع طويلة. الكثير من المرح محاولة تضييق اختيارك إلى أسفل إلى تمتّع واحد فقط! كان كل شيء جيد. فكرة عظيمة الكعك والآيس كريم والمقبلات! إنها تقدم أيضا سندويشات الهوت دوغ. لقد استمتعنا هذا المكان مرتين في هذا الفندق. لقد كان وافل، وفطيرة التفاح أيس كريم. رائع! فريق العمل ودود للغاية، كما أن أكثر وافل والآيس كريم! إما جعل الخاص بك أو على التوقيع والآيس كريم لا يمكن أن تخطئ هذا المكان. احصل على إجابات سريعة من موظفي ‪Wannawaf‬ وزوار سابقين.